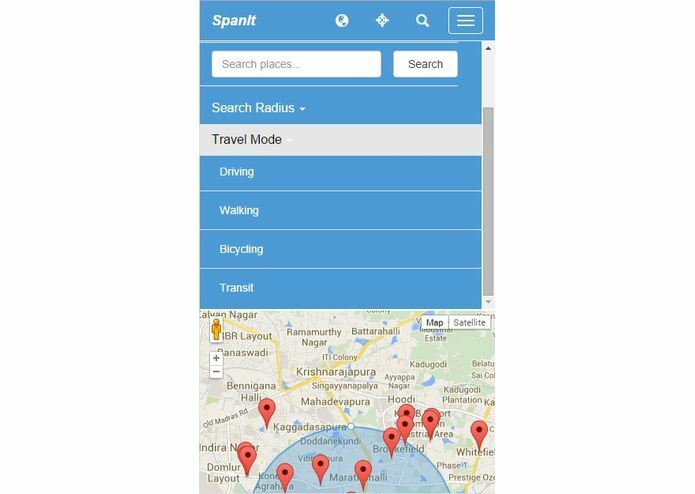 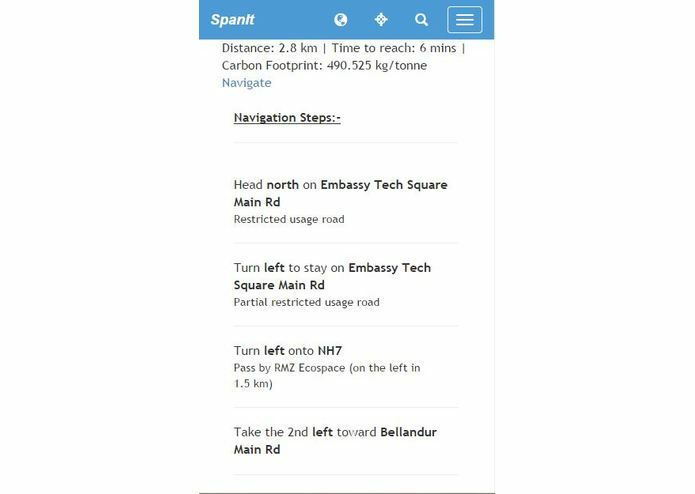 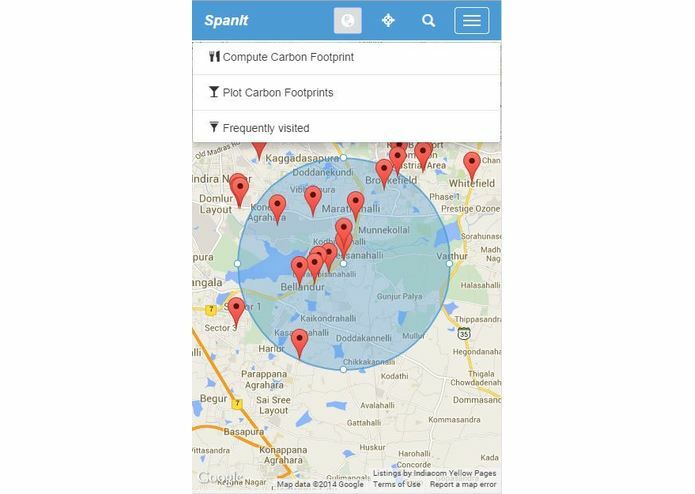 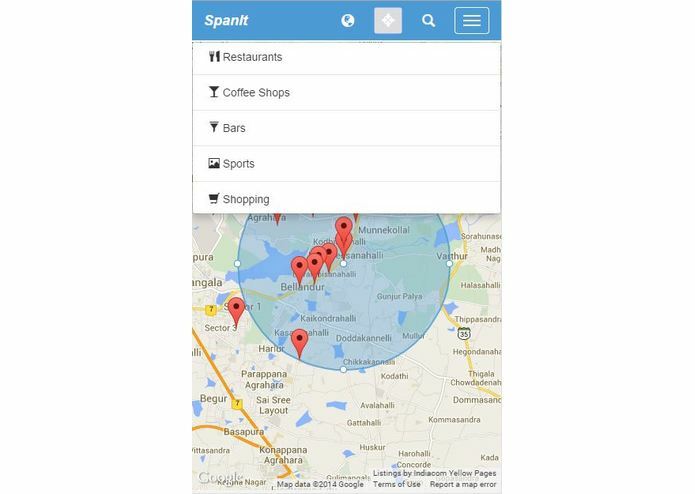 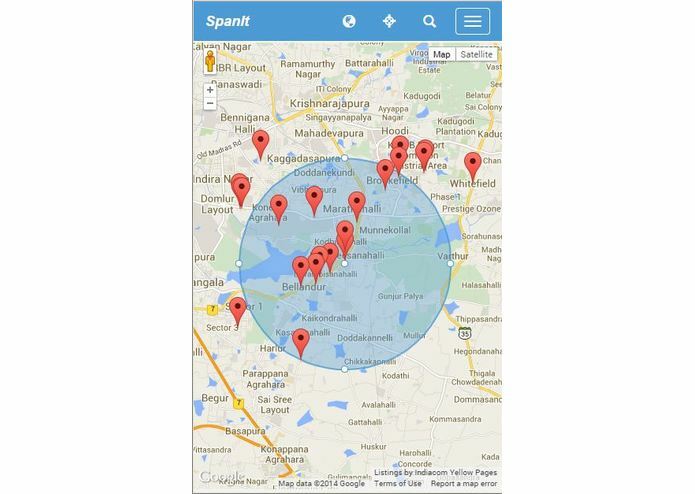 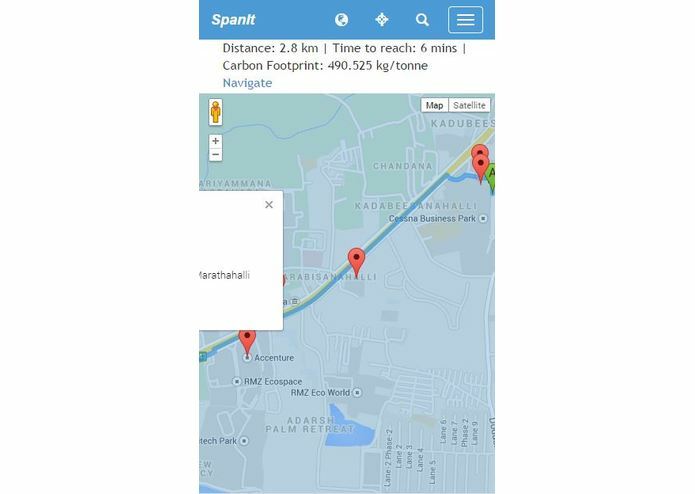 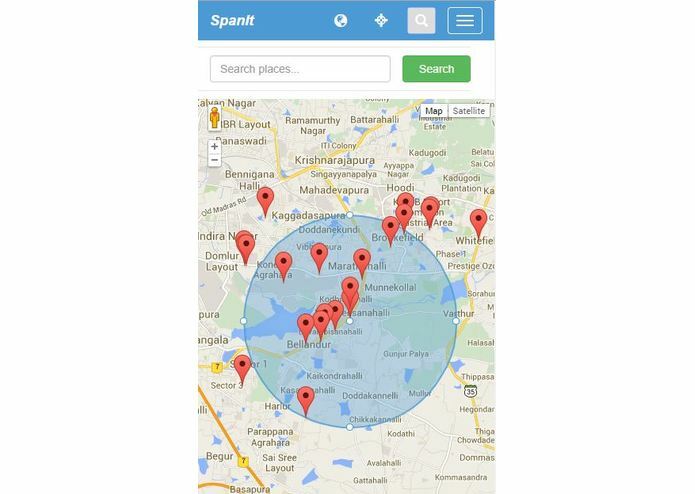 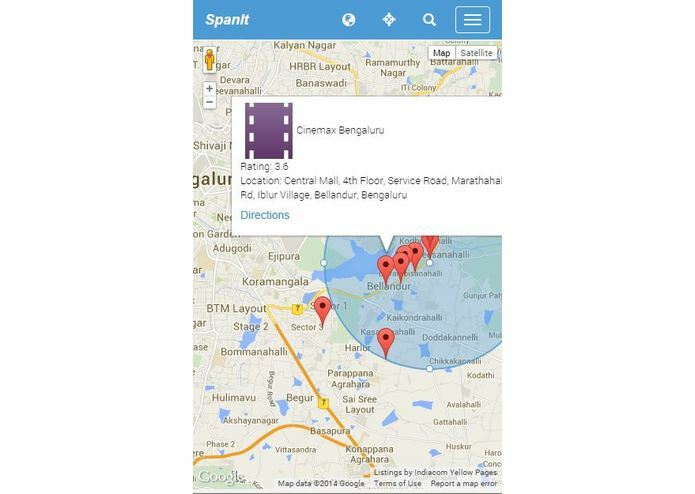 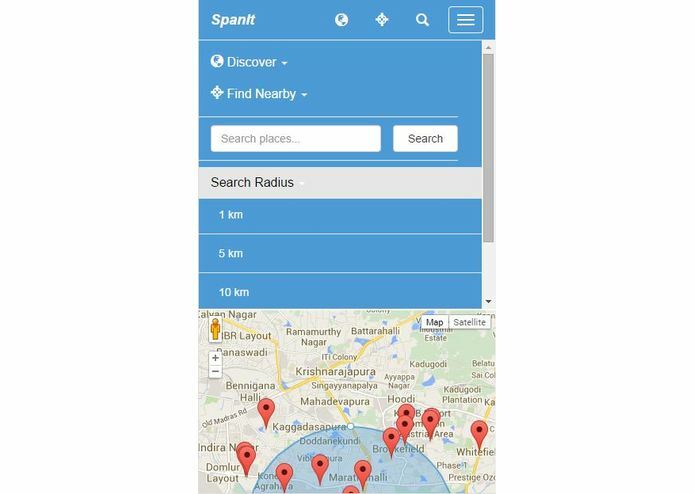 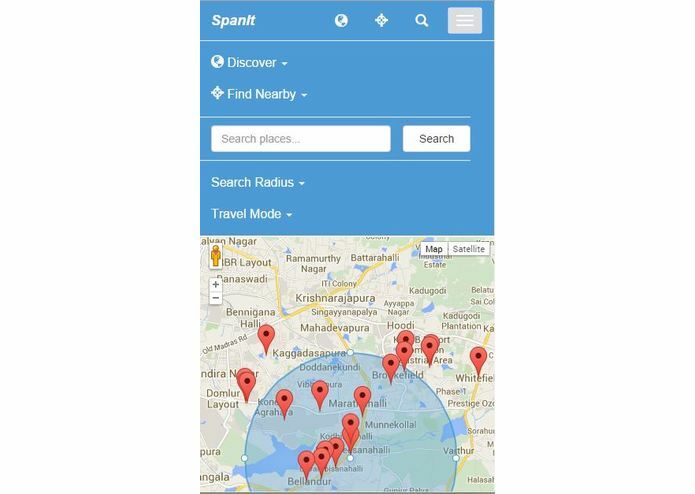 Now with our app, "SpanIt", discover great places around you. 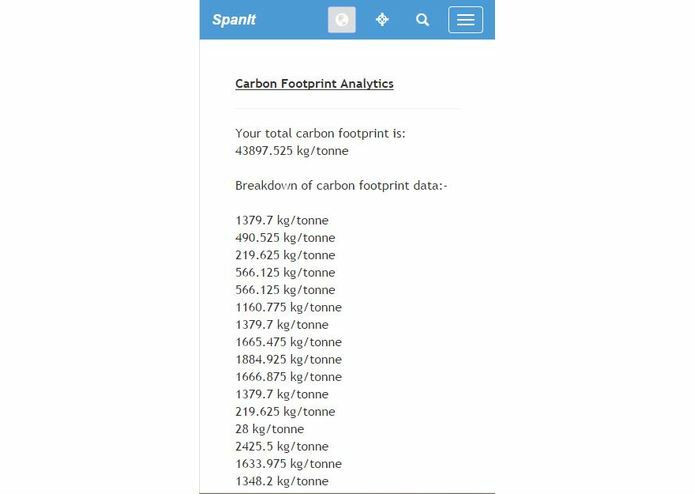 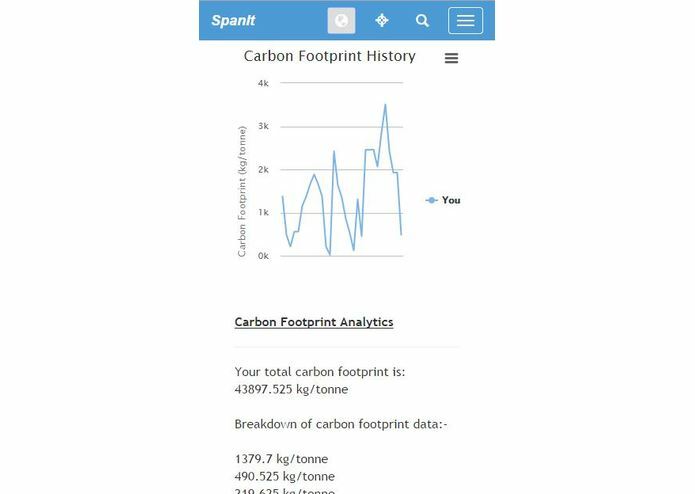 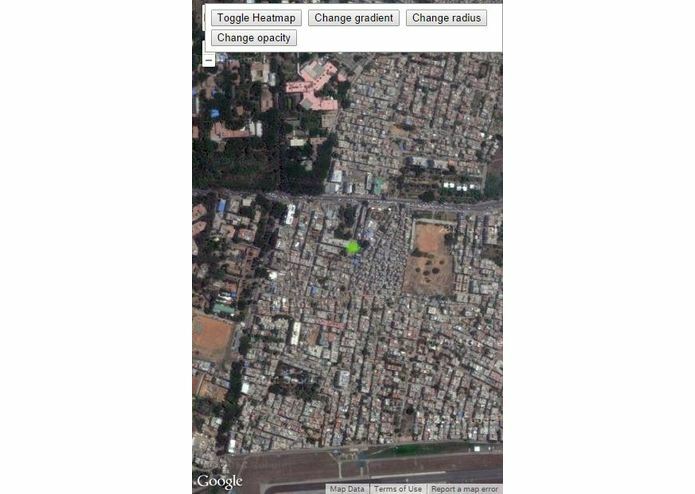 Track you carbon data and visited places as you go! 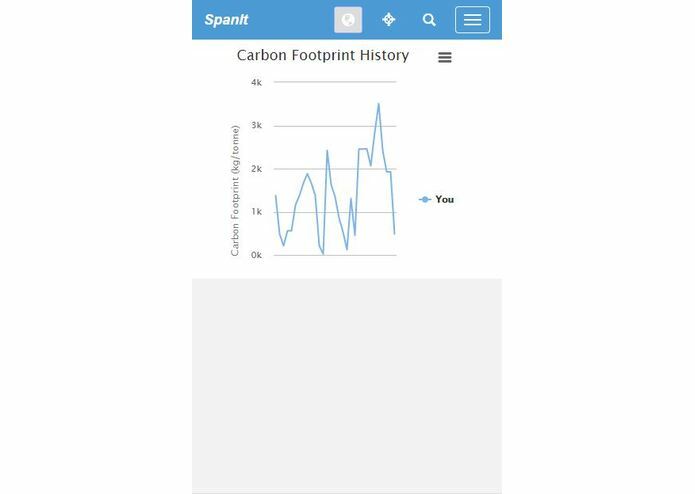 See the analytics on the graphs for comparison.